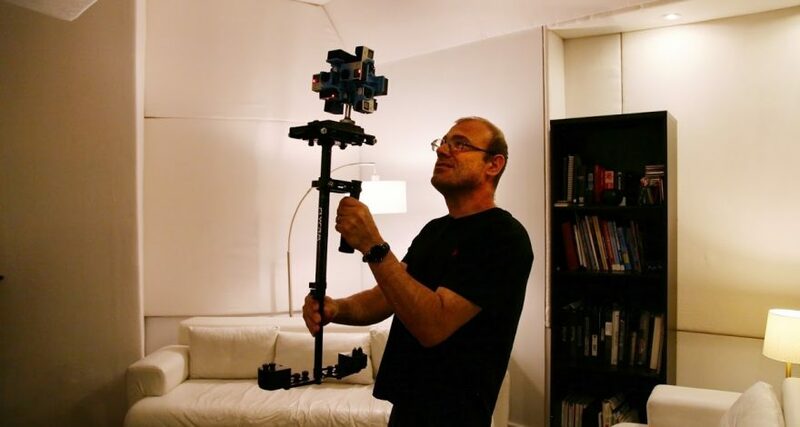 This is a 360 / 3D production featuring an extensive walk-through of the Beacon Hill Studios. Filmed using our 360 / 3D 12 camera Go-Pro Rig and edited and stitched utilizing AutoPano Gig, AutoPano Video Pro and AutoPano Tour to create the video effects and tour layouts. 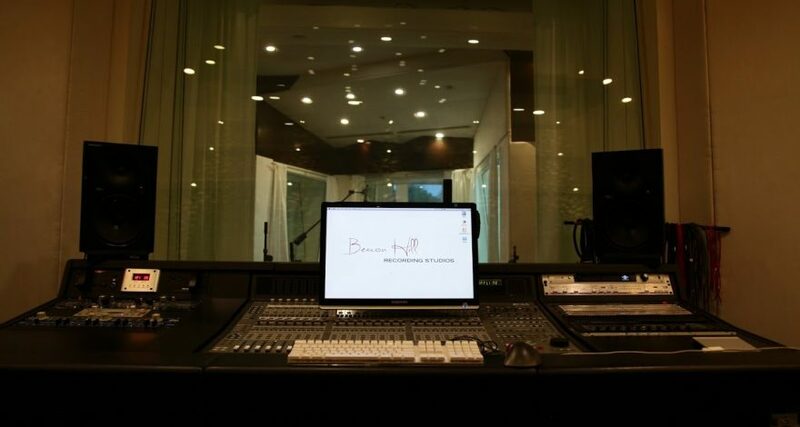 Beacon Hill Recording Studios has a premier network of studio musicians, producers and engineers at your disposal. Whether onsite at our studios, or via online, you can work with a team of professionals with impeccable credentials. The members of our network have worked on projects for artists such as John Legend, Sting, Gloria Estefan, Shakira, and Luis Miguel, to name a select few. Our studio musicians are professional studio and touring musicians, and have recorded or toured for artists such as Justin Bieber, Beyonce, Adam Levine, Kanye West, Janet Jackson, Brian McKnight, will.i.am, Jay Z, Mary J Blige, Melanie Fiona, Celine Dion, and Faith Evans, among many others.